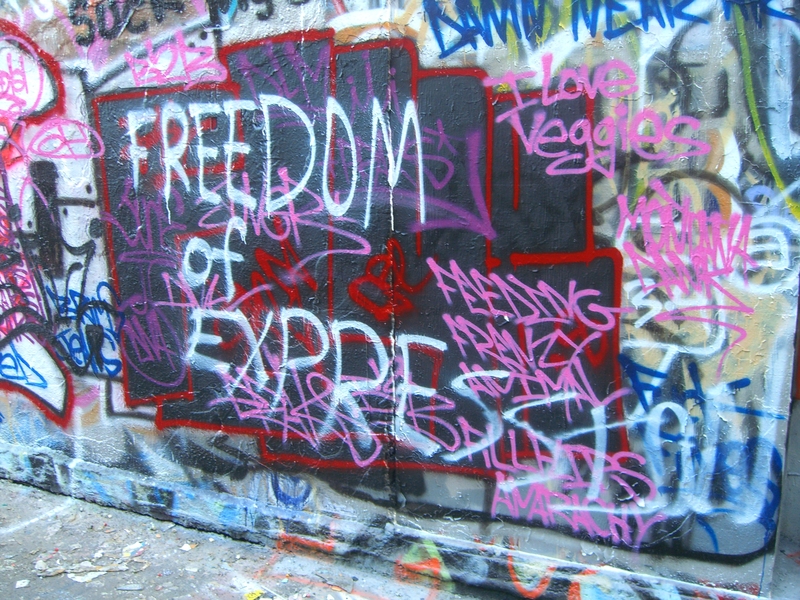 Freedom of expression is seen as a universal right in most countries, at least on paper if not always in practice. But building support for freedom of expression has become more complex as countries have become more culturally diverse. How do we strengthen media professionals’ capacities to deal with these complex cases, which often involve hate speech and incitement to violence, and improve the quality of independent media? What professional standards of accuracy, impartiality, independence, sensitivity, and accountability should journalists follow in culturally divided societies? Please join the Center for International Media Assistance in partnership with the Media Diversity Institute to examine these questions.